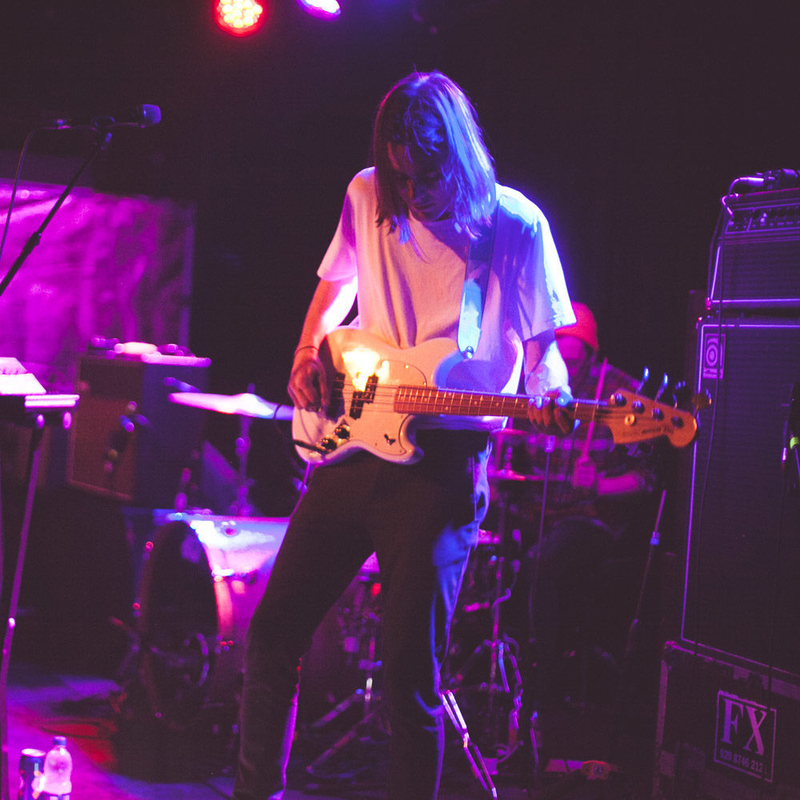 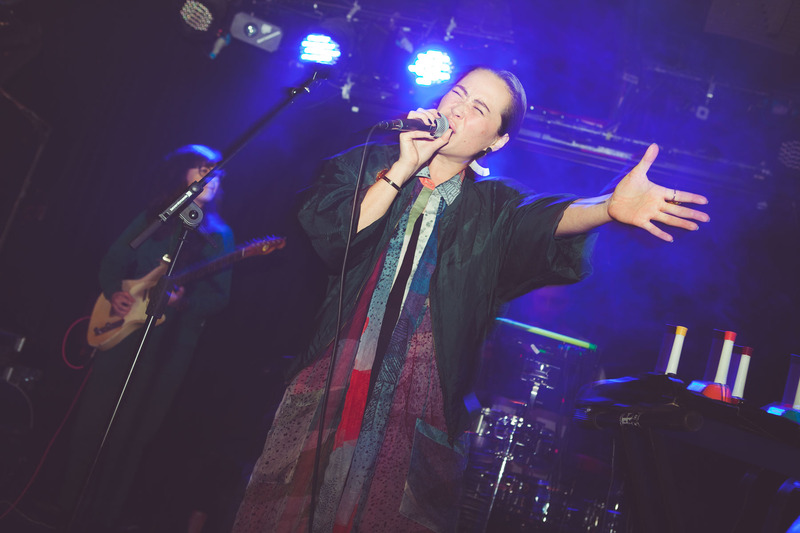 Gallery: Ja Ja Ja x Bird On The Wire with Great News, Yangze + Steve Buscemi’s Dreamy Eyes! 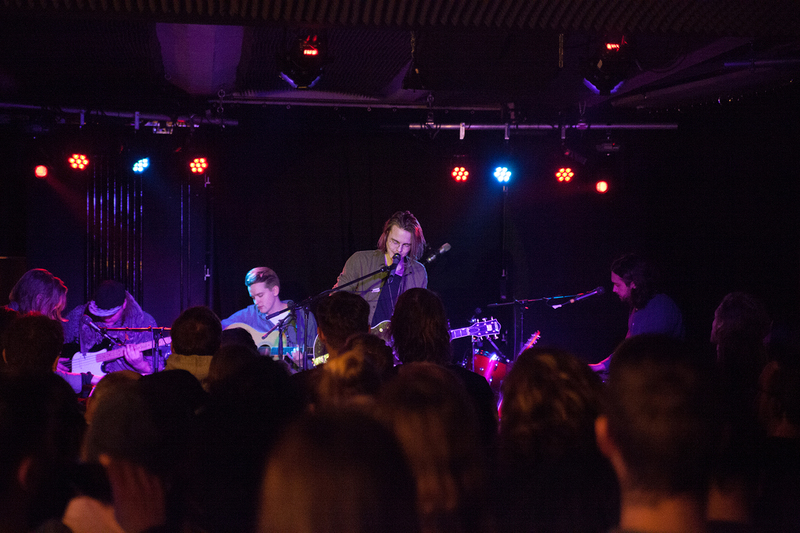 Gallery: Ja Ja Ja Berlin with Firefox AK, JFDR + Misty Coast! 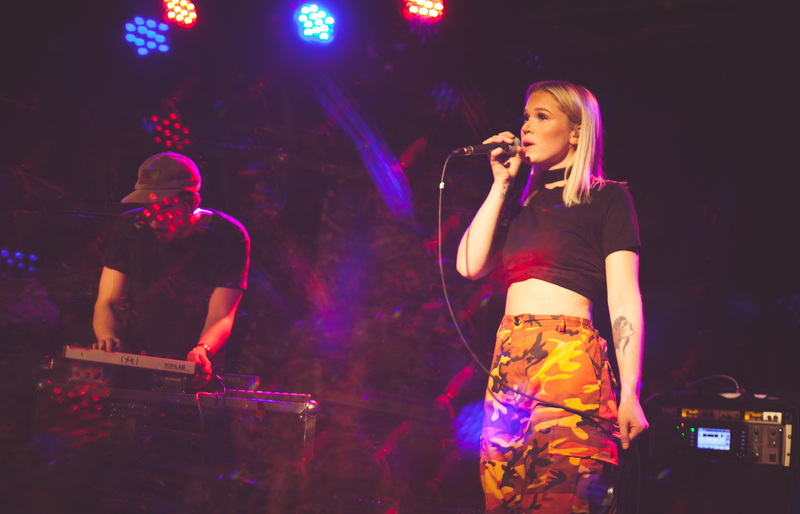 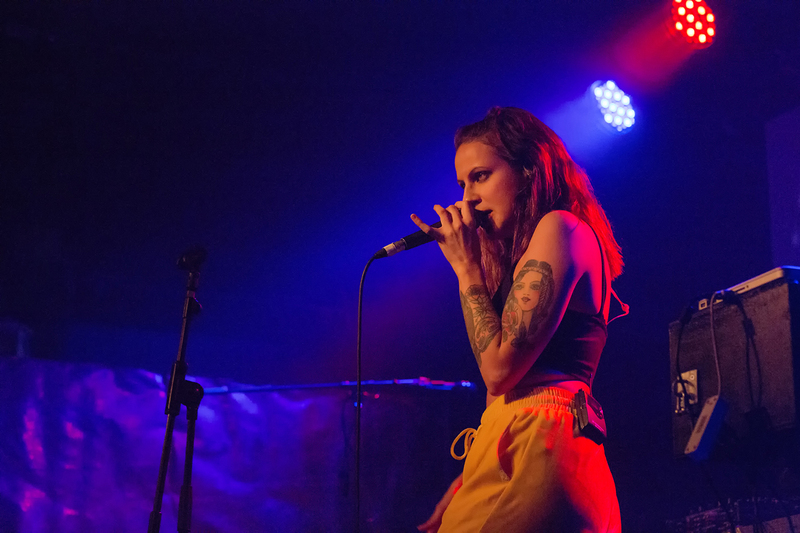 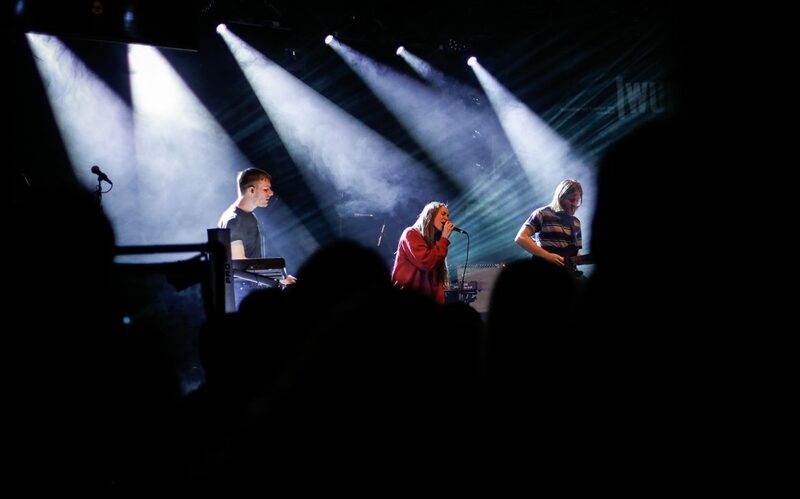 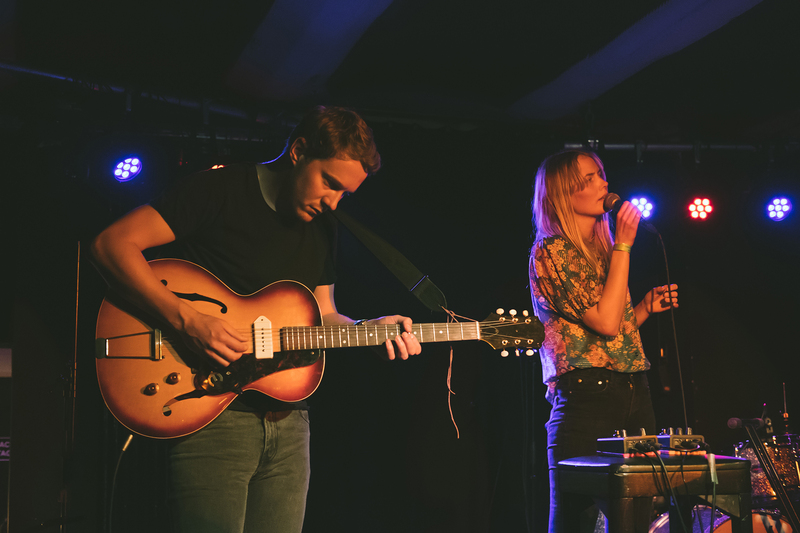 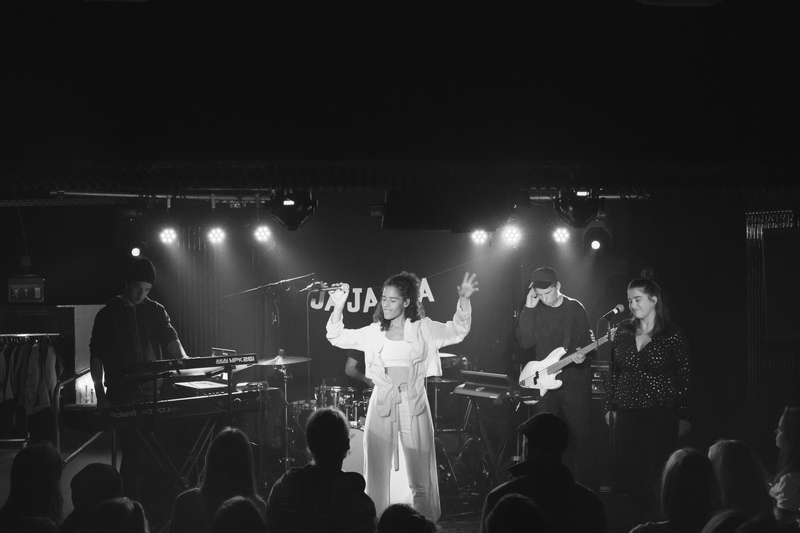 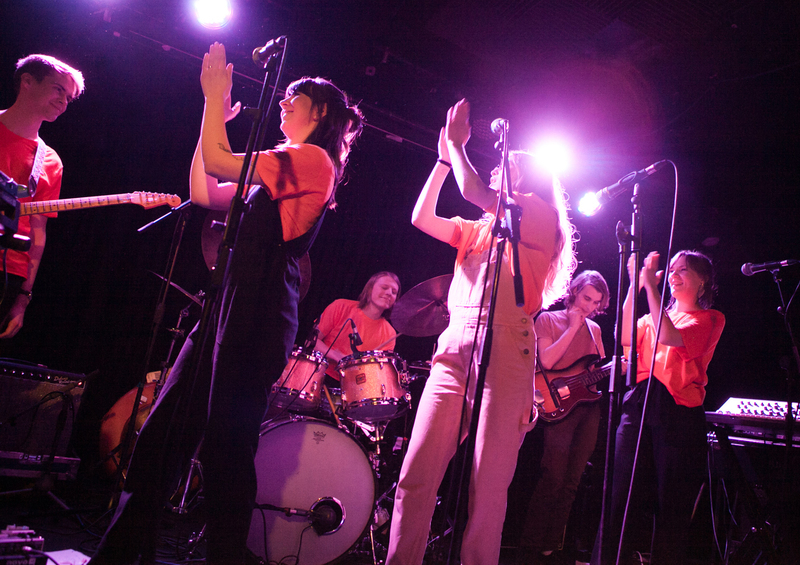 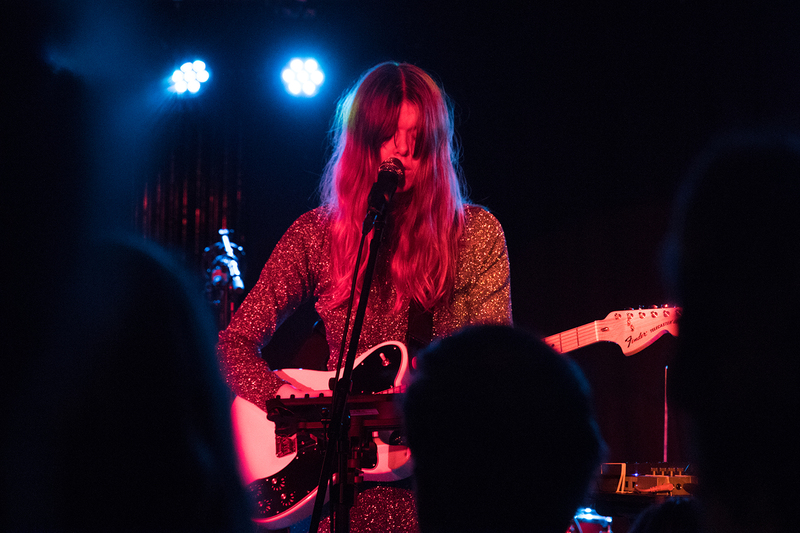 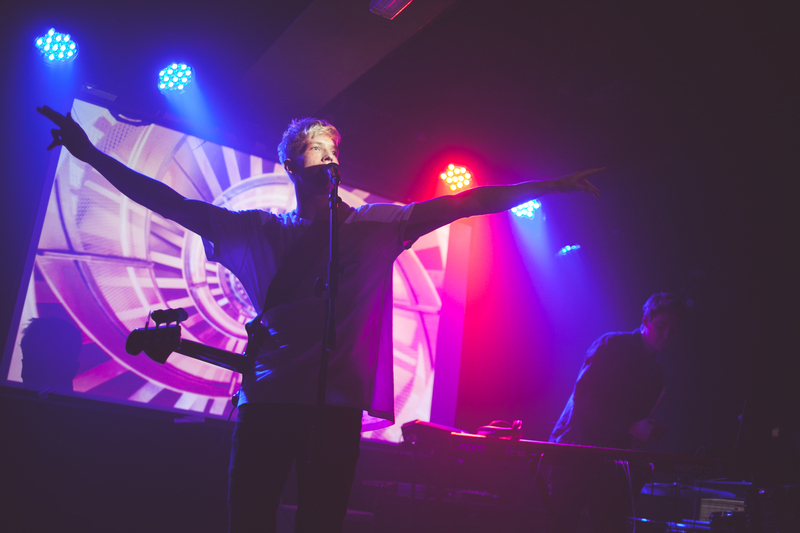 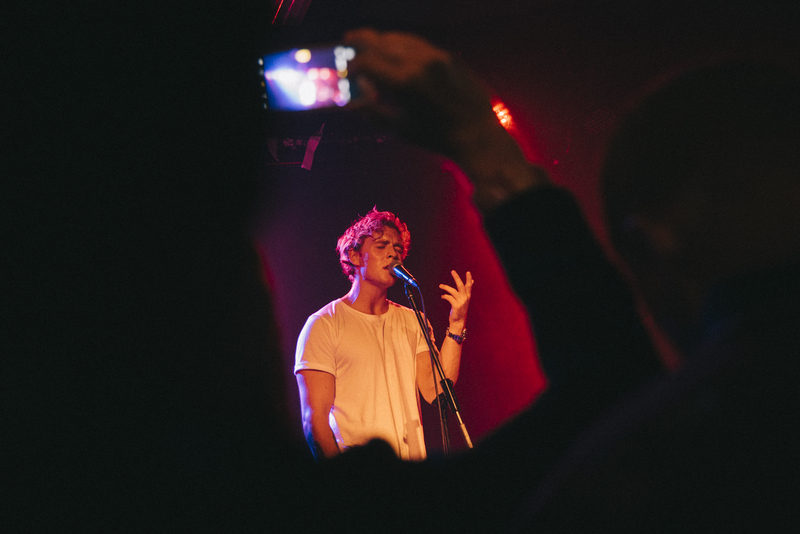 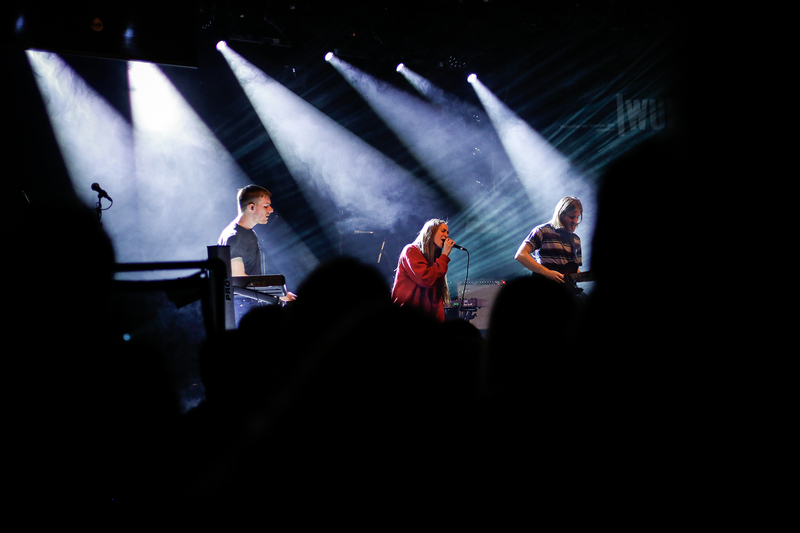 Ja Ja Ja Berlin wrapped up its spring season in sensational style - so check out our gallery of the evening here, starring Firefox AK, JFDR and Misty Coast!